Caritas University, Amorji-Nike, Enugu Pre-Degree Admission Form, Courses, Admission Requirements and Application Procedures for 2018/2019 Academic Session. Applications are invited from suitably qualified and interested candidates for admission into the Caritas University, Amorji Nike Enugu, Pre-Degree programmes for the 2018/2019 academic session. 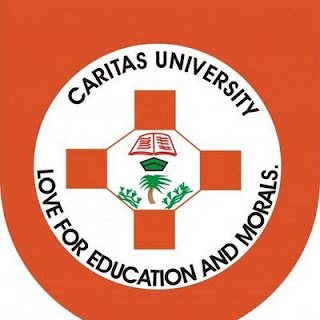 Recommended: Caritas University School Fees Schedule 2018/2019.